The Honeywell ACU is a wireless analog converter unit ("referred to as the ACU") for existing security cameras. The ACU allows any camera that outputs NTSC video to be used with AlarmNet Total Connect Video services. The ACU provides motion detection alerts in four detection areas with individual sensitivity, together with email alerts. With AlarmNet's Total Connect Video services, you can look in live to your property anytime and anywhere as long as you have a web enabled PDA, cell phone, or computer. You also would have the ability to record video whenever a camera detects motion. 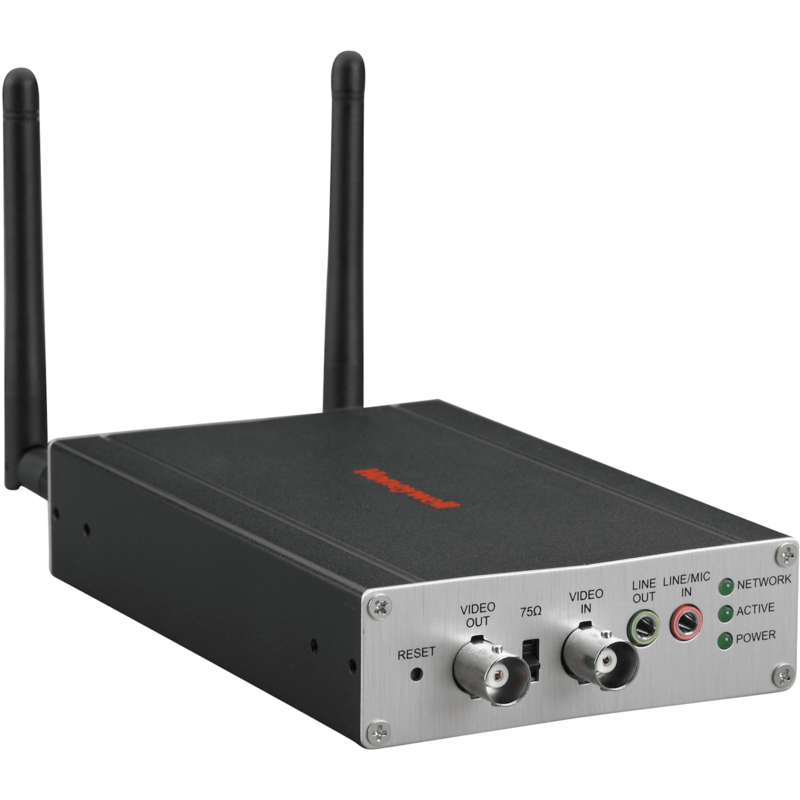 Unlike an expensive traditional digital video recorder (DVR) surveillance system which stores its data on site, the ACU transmits its data to an offsite remote location ensuring the security of your recordings. The ACU has a video pass-through connection for a direct NTSC video feed to a local monitor. It also has status LEDs, and 10/100 Mbps Ethernet port connectivity. In order to utilize the ACU, you must have: *Security system with a GSM, i-GSM or internet communications device. *Total Connect account through GEOARM *Internet access with a router capable of DHCP hosting.